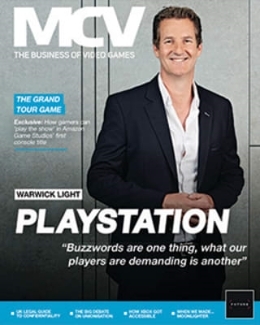 In the the latest edition of MCV, we reveal the rising superstars in the UK games industry. 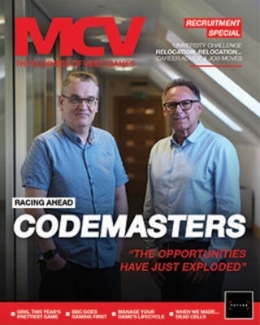 It is yet another issue rammed with news and features, Koch Media’s Klemens Kundratitz discusses the future of the growing publisher and HMV reveals its comeback plans. 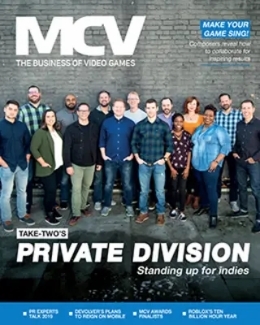 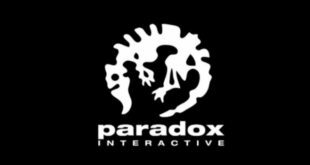 30 Under 30: Who are the brightest young stars in games publishing, retail and media?